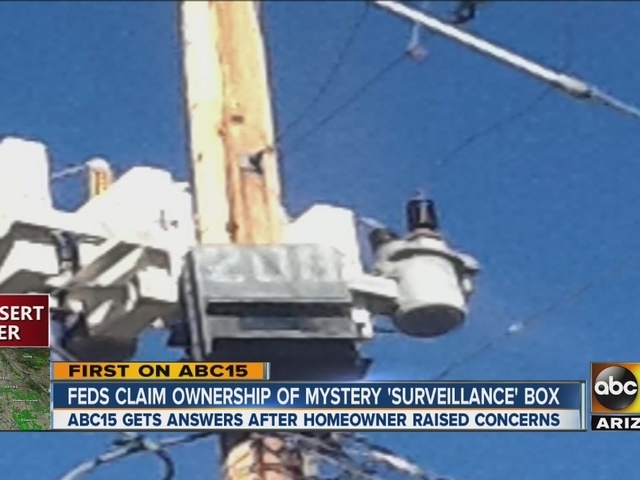 "I don't feel safer," said Brian Clegg, who called ABC15 about the box on the power pole behind his house. "I feel that my privacy has been violated," said Clegg. "It's right behind my house." "It makes me feel like they're up to something grimy," said Kevin Moreno who is a manager at the barber shop. 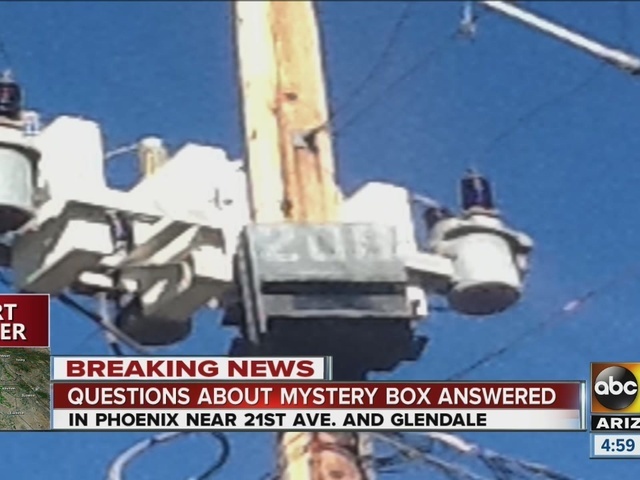 SRP tells ABC15 they had no idea the box was installed on their power pole. They said ATF has to notify them or work with them if they have an object on their property.